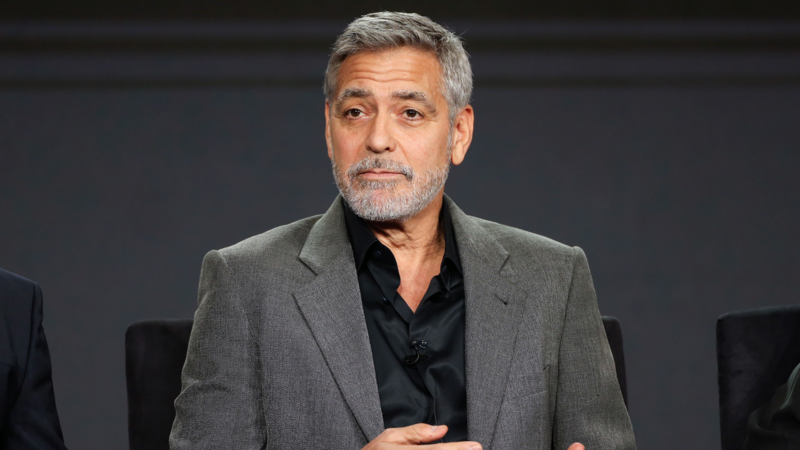 George Clooney has a message for the world: Lay off Meghan Markle! Per Australia’s Who magazine, he shared these strong sentiments about the now-Duchess of Sussex while promoting his upcoming Hulu series Catch-22. In 1997, Diana tragically died after the car she was in crashed inside a tunnel in Paris. It is widely rumored the paparazzi was hounding the car at the time, causing the fatal accident (the British police also alleged at the time that Diana’s driver, Henri Paul, was driving intoxicated). Since officially becoming a member of the royal family in May 2018, Meghan has been under intense scrutiny by the media, the paparazzi and people — often in her own family — selling unflattering stories about her to various outlets. Clooney isn’t the only friend of Meghan’s tired of sitting idly by while she endures this sort of behavior, either. Contrary to the reports circulating about Meghan being a diva, her friends insisted she was extremely down-to-earth. According to them, she cooks the meals that she and her husband, Prince Harry, eat. They say she also does her own hair, nails and makeup. The women expressed their concern over the undue stress Meghan is being placed under, especially given the fact that she is expecting her first child in the spring. “It’s wrong to put anyone under this level of emotional trauma, let alone when they’re pregnant,” the sources lamented.